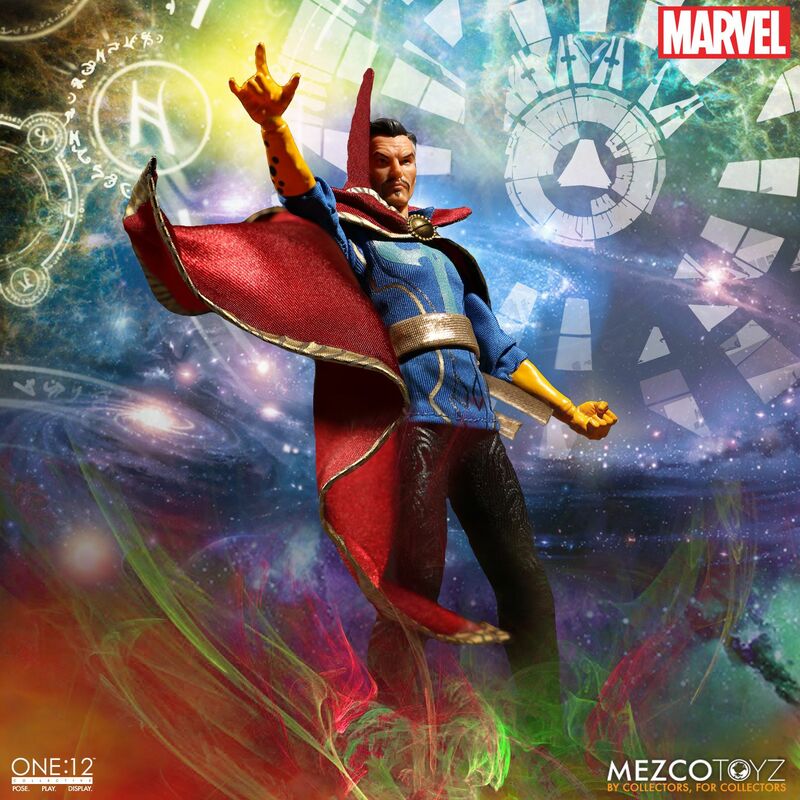 Thanks to Benedict Cumberbatch’s excellent performance as the titular Dr. 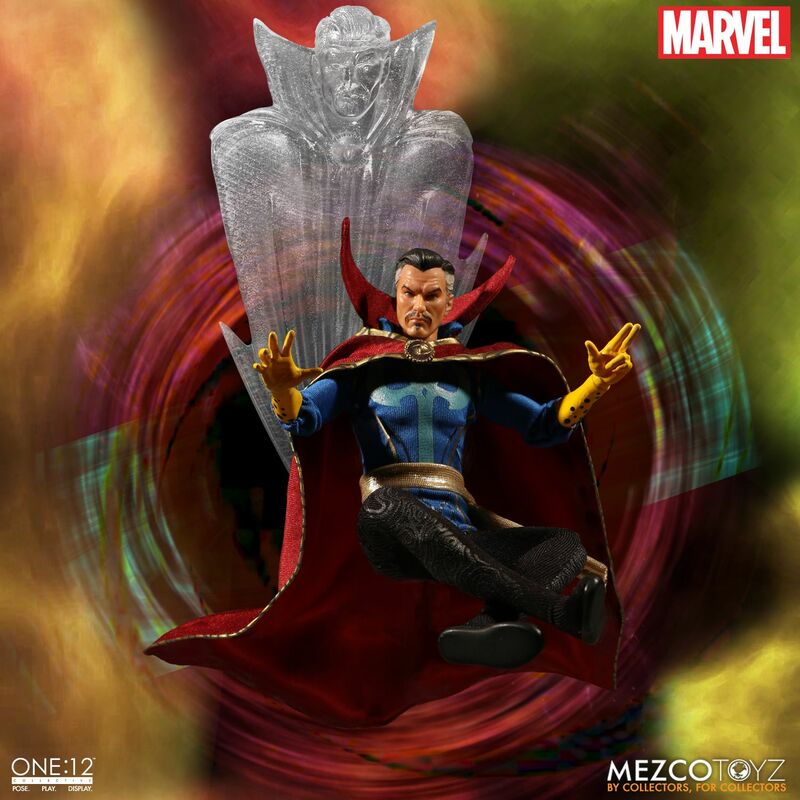 Strange in Marvel’s recent film, the character has been experiencing a resurgence of sorts in the comic book world. 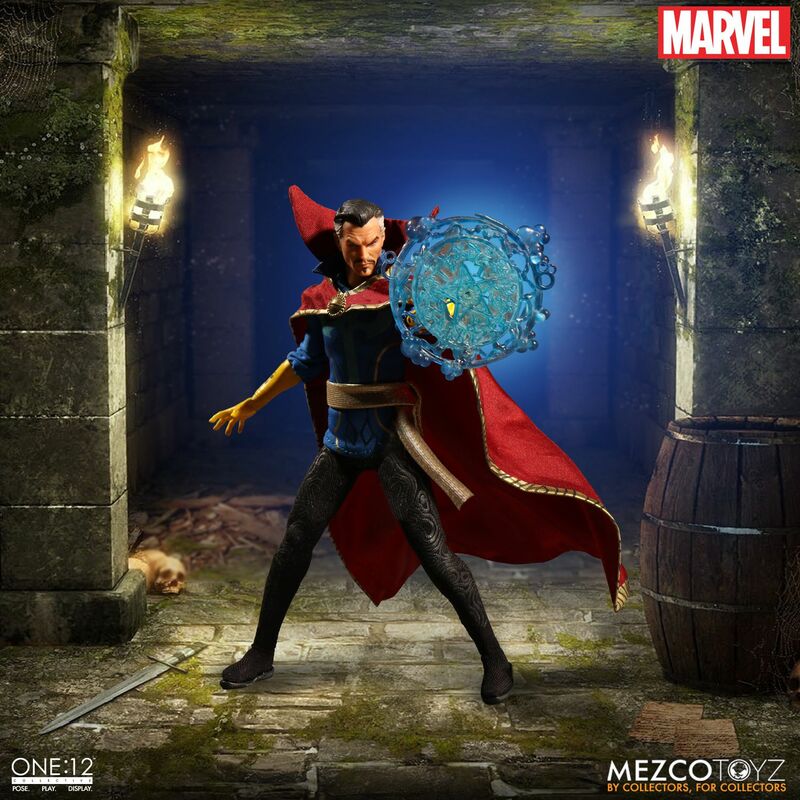 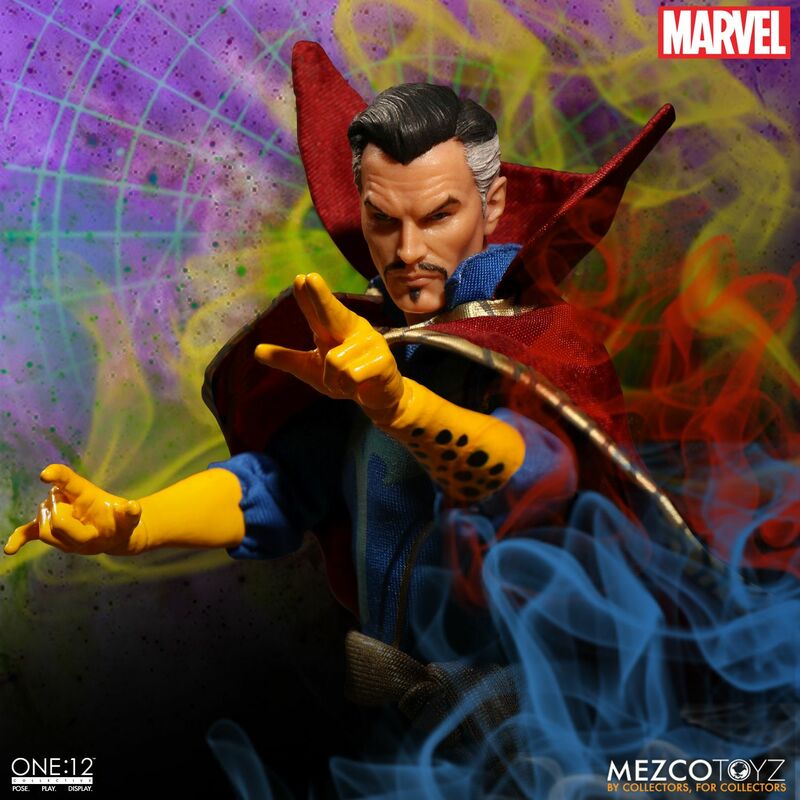 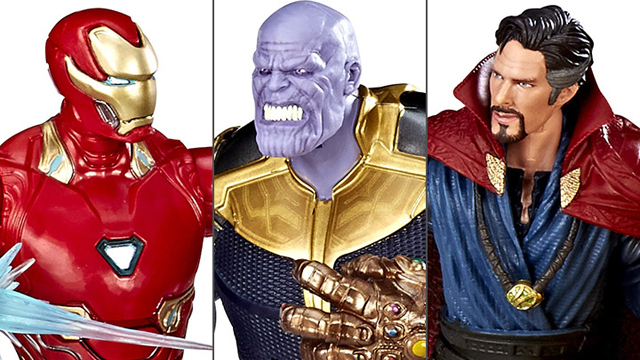 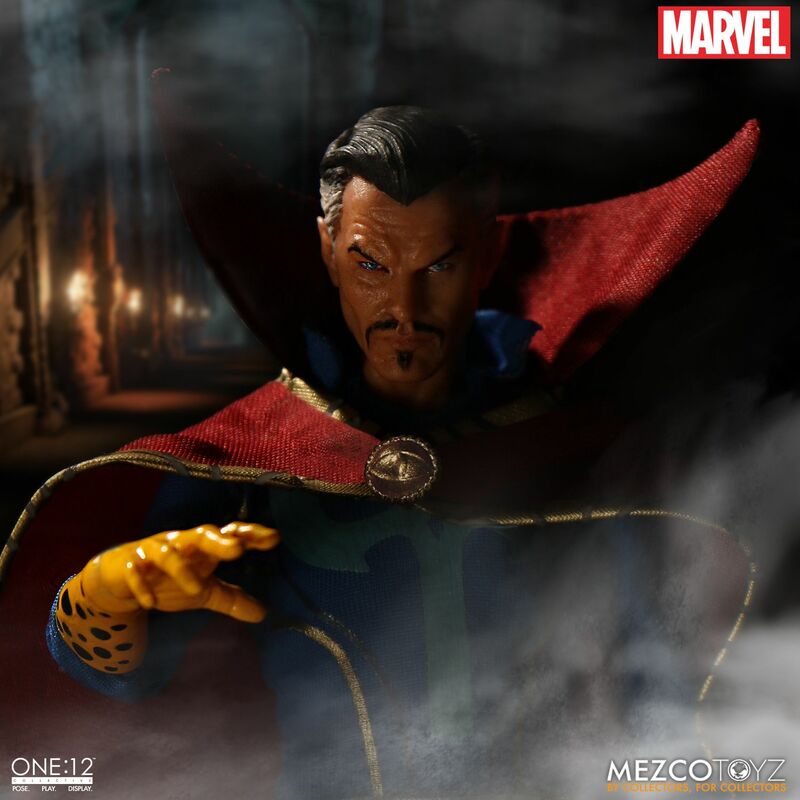 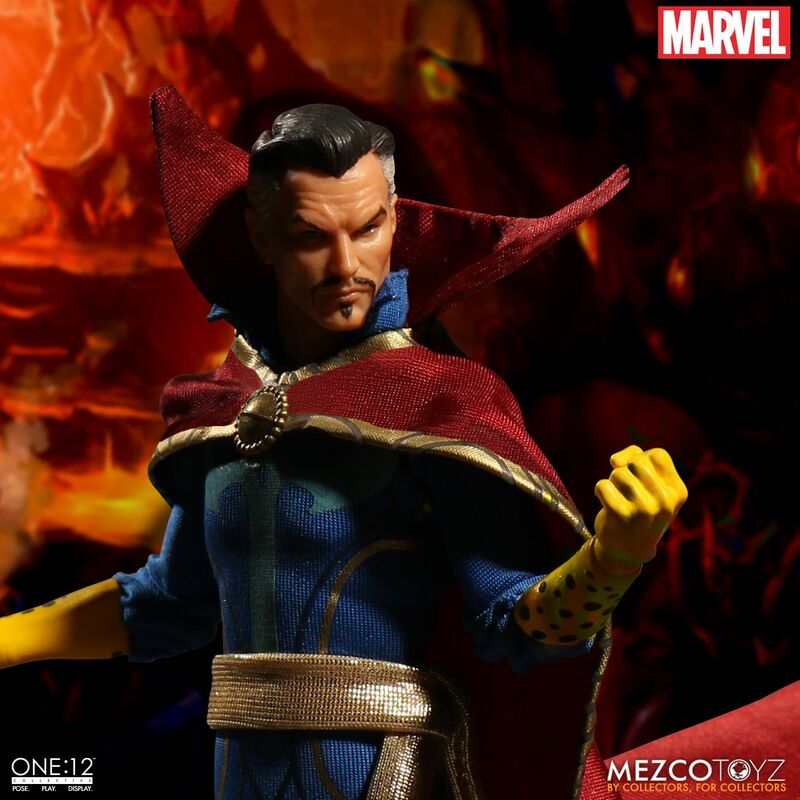 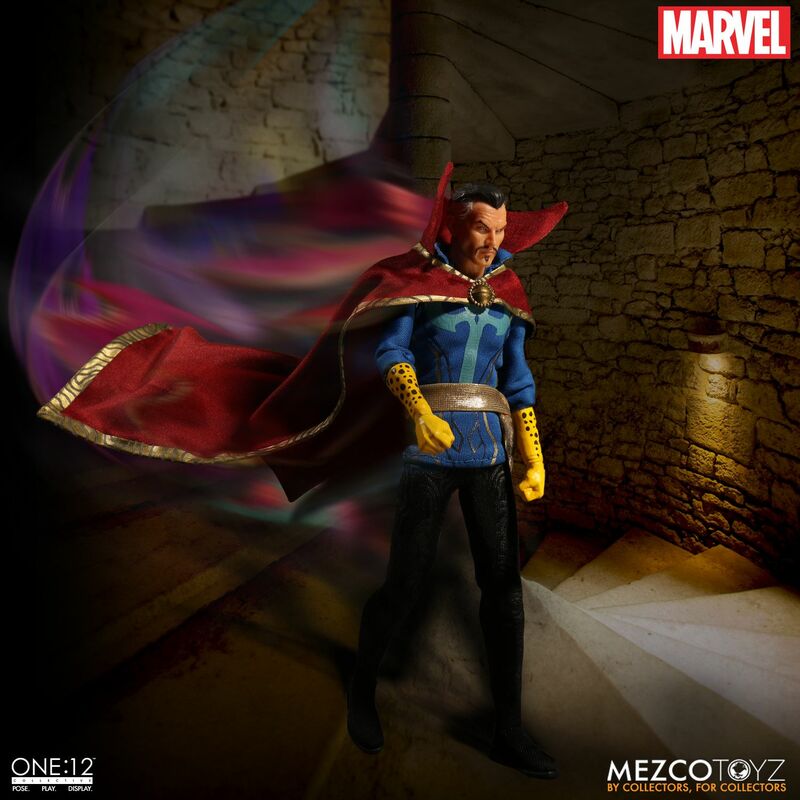 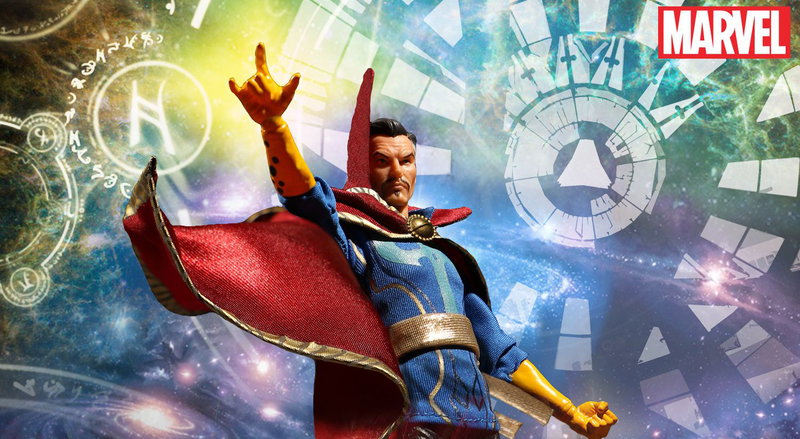 Now with the good doctor in the spotlight, the collectibles are coming in left and right, and the list of high quality figures of Stephen Strange continues, thanks to Mezco and this figure of the Sorcerer Supreme. 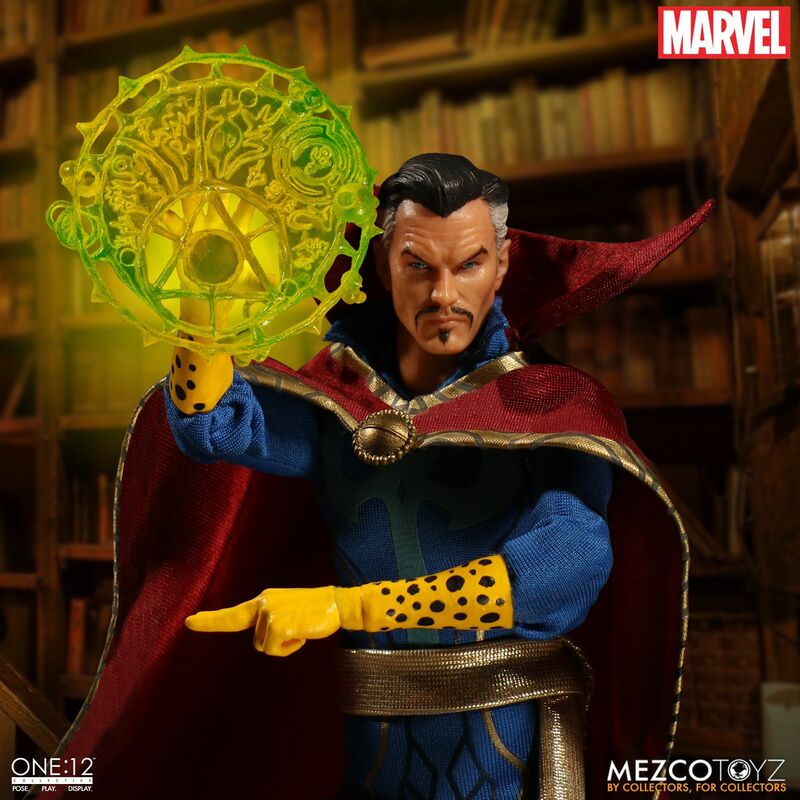 Based more on the comic book version of the character, this detailed figure of Dr. 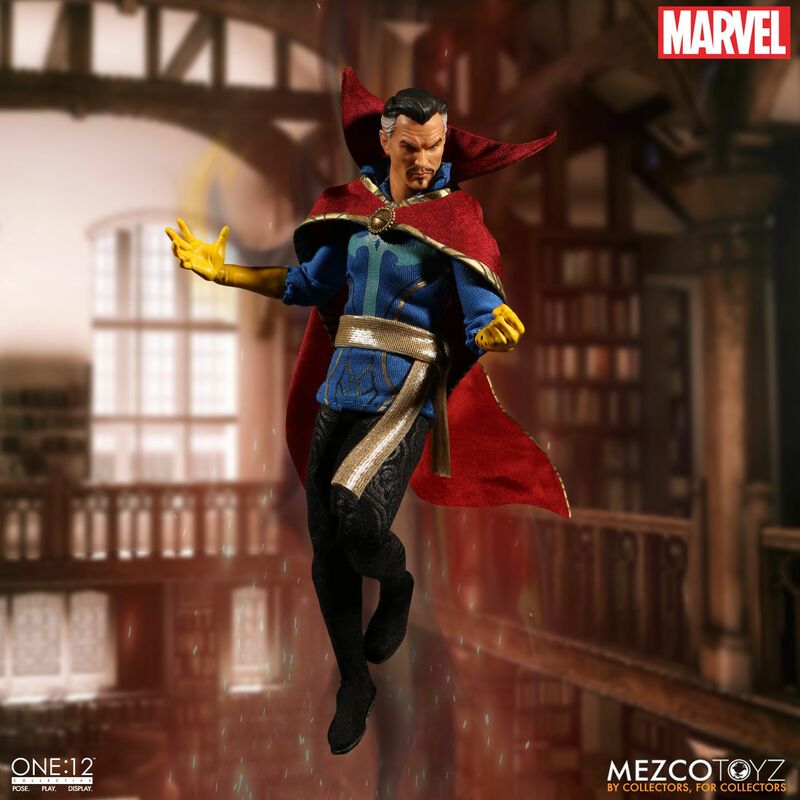 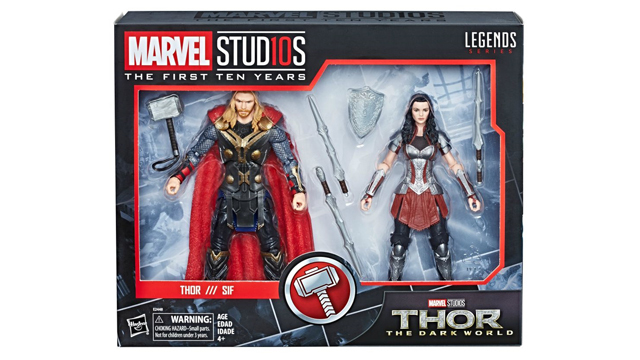 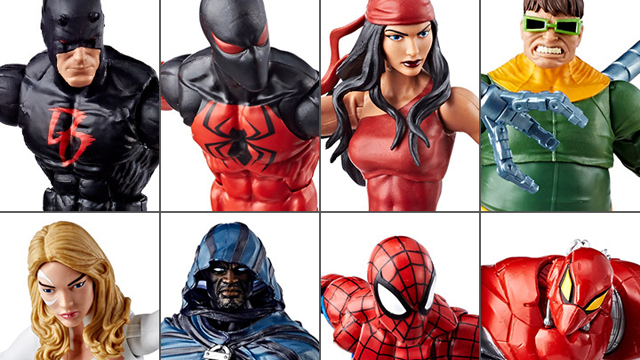 Strange hovers a bit over 6”and features 28 points of articulation all over the figure, and even the Cloak of Levitation has a wire inside it so you can bend it in any way you want. 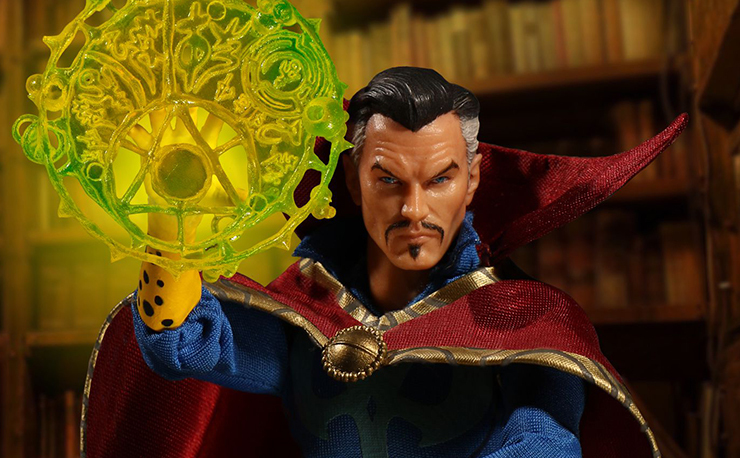 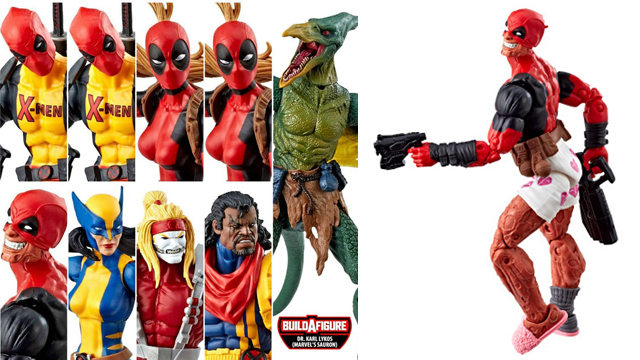 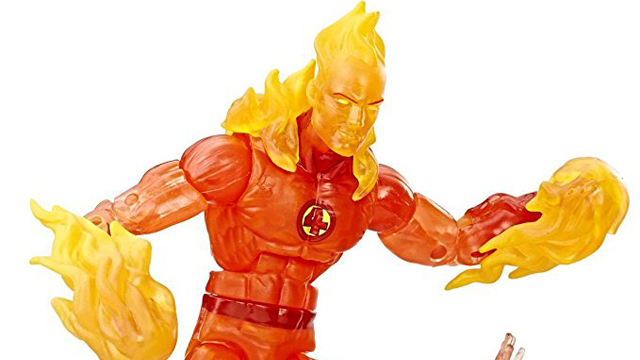 The figure also features 6 interchangeable hands, 2 swappable versions of the Eye of Agamotto, an Astral form projection prop, and several spell effects you can attach to his hands to show off his immense power. 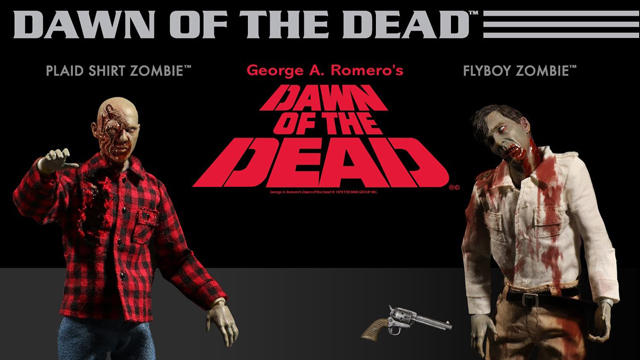 Set to ship between November and December and you can pre-order it right now by clicking here.